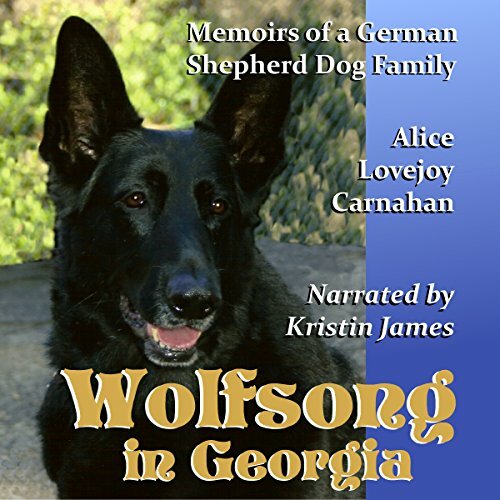 Showing results by author "Alice Lovejoy Carnahan"
Follow Delta and her puppies Oscar, Christmas, Bonnnie, Misha, and Alexandra from the pups' conception throughout their lives, in this memoir of a German Shepherd dog family. The stories highlight their triumphs and tragedies. These dogs comforted dying patients and their families, overcame immense adversity, and never lost their love for life and for people, from newborns to 90-year-olds.